What‘s The Notices Before Placing an Order? seviece Yiwu Market 2018-10-09  67 Views	 Comments Off on What‘s The Notices Before Placing an Order? What are the matters needing attention before placing an order? CBM -Limit the weight and CBM.Shipping Marks -Indicate shipping marks. Sticker -ask if they can put your own sticker, bar code, and logo in a package. Material -for products that are made of stainless steel, check the type of the stainless steel (304 or 201 is the standard). Size -for the shoes, check the standard sizes for the following: US, Europe, and China. Certificate -ask for a certificate and the rest of the report for some products if needed. Brand -better not order products with brand logos such as Disney and other famous cartoon characters unless you have permission from the customs that these items can be imported to your country. Specification -indicate the product specification such as your preferred material, color, size, shape, scent etc. Sometimes it’s hard to choose when there are limited stocks. Plug and Voltage -for electric products, pay attention to the plug and voltage capacity. Fragile labels -ask them to provide fragile labels/stickers to each carton if there are glassware and porcelain items in the box. 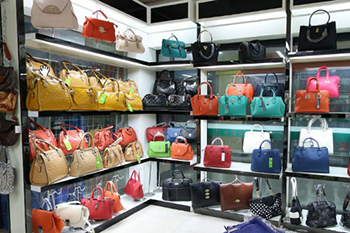 Previous：What Are the Things to Prepare Before Coming to Yiwu? 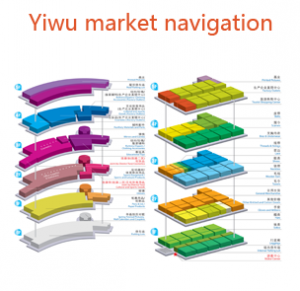 Next：Is a Yiwu market guide necessary when you in futian market. 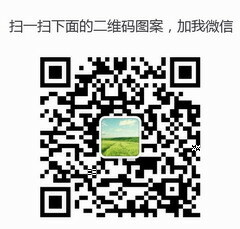 How to Find Good Yiwu Agent Service. What can I do if I get into a dispute with the wholesaler?